As with tuition, the cost of student housing has been going up dramatically over the last several years. 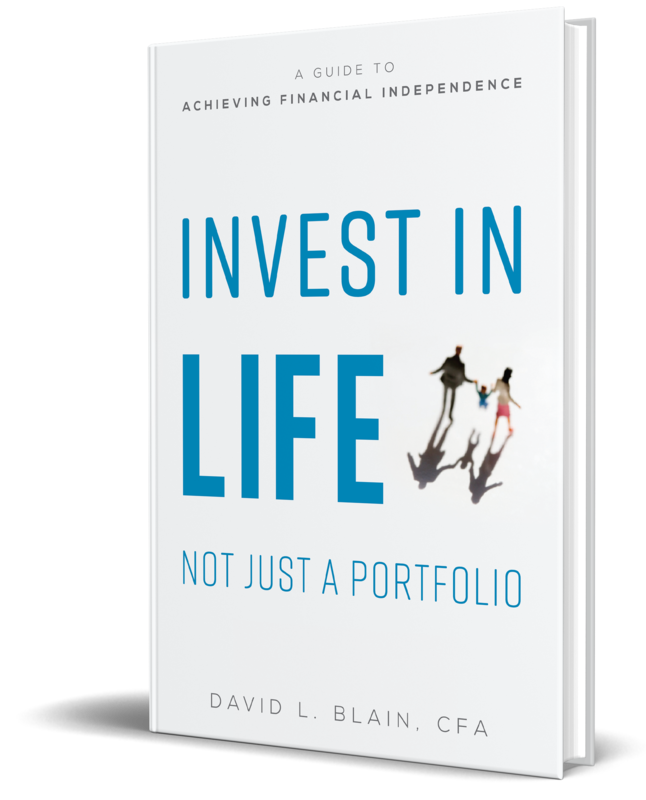 In this article from Financial Planning magazine, David Blain says one way to avoid the high cost of university accommodations is to buy a rental property. This strategy is not for everyone and the numbers have to make sense, but its something to look into once your college kid is ready to move off campus.